That's amazing man! I downloaded link-assistant. I had been looking for that software for a few days, I never remembered the name. Then I recognized in your screenshot. This was very helpful to me! Thanks a lot for your help! It's link-assistant.com software. More precisly it's the "website auditor" of their software. A very helpful tool. It shows me every internal anchor text. Not from what I could find. A few days ago I was searching for that function for an hour with no success. With Link-assistant I found it after a minute. Ah, I see, I was worried that would be the case. I'll try it anyway because I can put the banner in a prominent place above the fold, while my product links are less visible. So I'm hoping the increased visibility will outweigh the reduced conversion rate. I actually got two sales since adding the banner yesterday, but that's random luck lol. 2000 people who opted in after changing GDPR settings. They are now subscribed to a newsletter. 11000 people who opted in before GDPR, which was also mixed with the 2000 GDPR approved users. Does anyone know of a simple (Google Sheets?) way to "subtract" the 2000 GDPR approved users from the 11000 person list? I want to email the 9000 remaining people saying "if you want to opt back in, do x y and z", but don't want to fk up and confuse my 2000 good subscribers. Looks like it, I thought it was sitebulb for a moment. 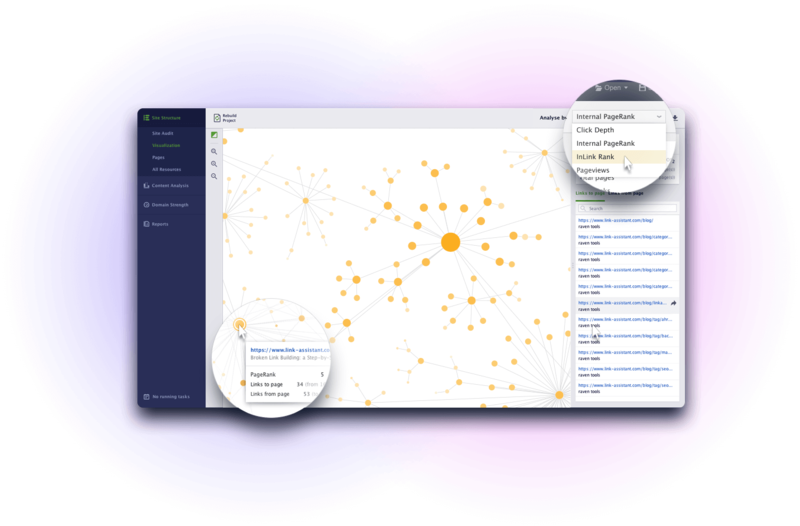 I had a trial of it a while ago when comparing it to Xenu/Gephi internal link maps. One thing I still haven't been able to do is create one of these maps while excluding menu navigation. 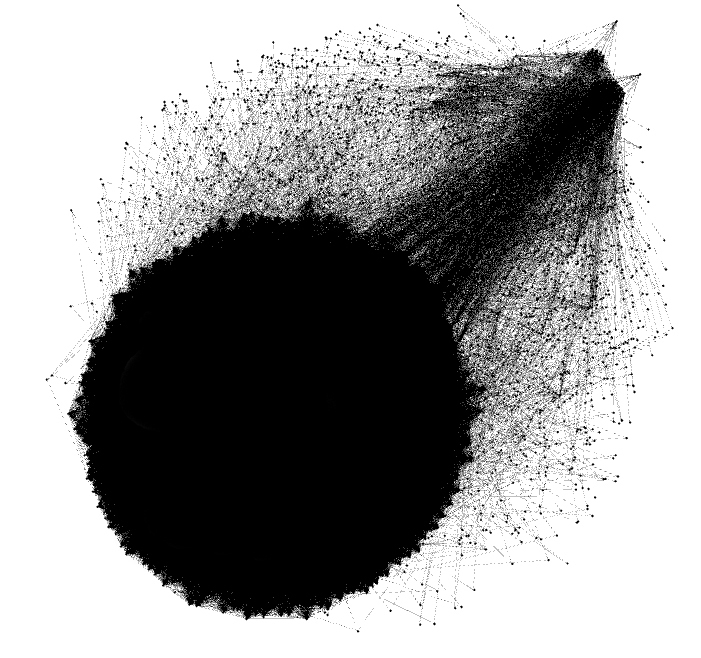 Might revisit node labels in gephi, not sure how to approach it though.